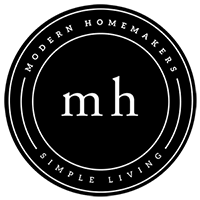 Modern Homemakers | Easter is Coming! Home Podcast Easter is Coming! Easter falls on April 21st but the Lenten season leading up to Resurrection Sunday begins on Ash Wednesday, March 6th. It is a time of setting ourselves apart and experiencing Christ’s sorrow and His suffering. It is a time for fasting and giving alms. 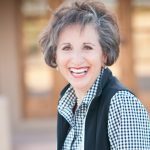 Donna talks about the customs of Easter, and encourages us to make this an uncommon season in which we intentionally grow closer to Jesus!